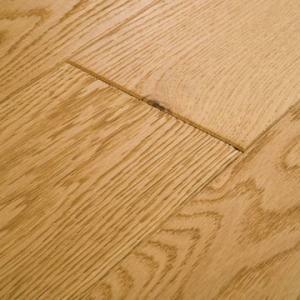 Crafted from Prime and Nature grade Oak from the forests of France, these boards are clean and crisp, with a gentle character infused with natural beauty. 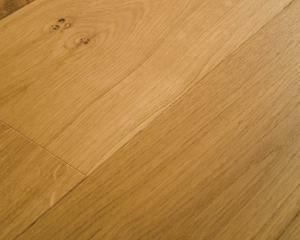 French Oak in supplied in long, FSC® certified boards, accurately milled with a fine bevel. 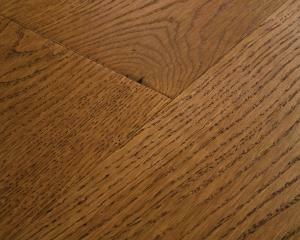 Finished with a subtle, scratch-resistant matt lacquer in neutral washes of white, soft grey through to the rich tones of tan and noir. 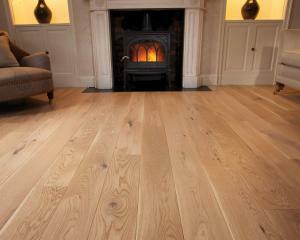 An easy to maintain floorboard that will age with grace. 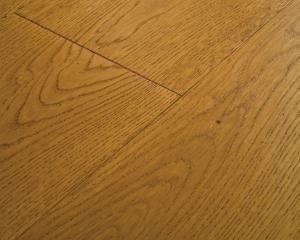 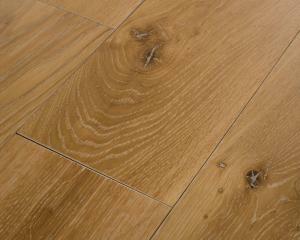 This is not a print or a plastic reproduction but a 100% natural oak floorboard that will be highly rewarding. 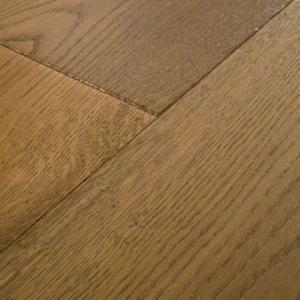 Peurion Solid Wood has an older, more lived in appearance.